The basic unit of the Religious Society of Friends is the monthly meeting. Monthly meetings in the same geographic area belong to a quarterly meeting. 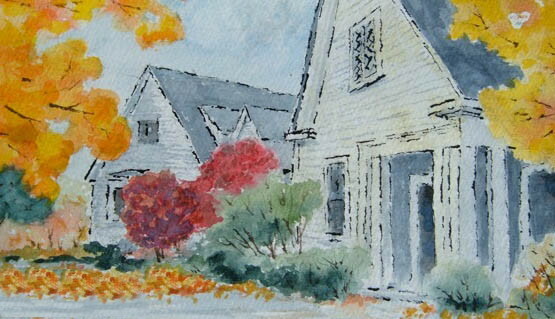 The eight quarterly meetings in the New England area comprise a yearly meeting. Wellesley Friends Meeting belongs to New England Yearly Meeting which convenes each summer on a local college campus for about a week. Yearly meetings can align themselves with larger organizations such as Friends United Meeting, Friends General Conference or Evangelical Friends International. Wellesley Friends Meeting is aligned with Friends General Conference and Friends United Meeting. There are also Friends schools, camps, bookstores, lobbying and service organizations.